Located near Mykonos port, Ibiscus is a traditional hotel offers rustic accommodation with free Wi-Fi and picturesque views of the town and sea. Free parking is available here. Set with simple furniture, each room has en suite bathroom and a TV. 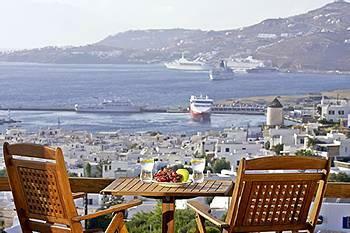 Most rooms have views of Mykonos cityline or port from their private balconies. 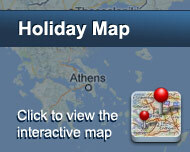 The staff at Ibiscus organizes day trips and excursions to the nearby attractions. Guests can enjoy Greek cuisines and drinks for the buffet breakfast. Είστε ιδιοκτήτης ή διευθυντής στο IBISCUS HOTEL; Εγγραφείτε τώρα για δωρεάν εργαλεία, που μπορείτε να χρησιμοποιήσετε για να βελτιώσετε την καταχώρησή σας και να συνδέσετε την ιστοσελίδα σας και το σύστημα κρατήσεών σας.